Carlos Fenollosa — Blog — Posts tagged "retro"
Us programmers like to customize our programming environment to the maximum. If arguing about text editors and customizing your .bashrc weren't enough, we also modify a 20 year old Apple Extended II keyboard to change its keyswitch tone, remap our keyboard layout to redefine the CapsLock key, and of course decide on which programming language to use for our projects. For those who really like customization, however, there are more aspects to it. One of those is, of course, the programming font choice. Leaving aside the fact that unless you're using a monospaced font you're a monster, some people like the classics, like Courier (New), others use the default ones, and some of us really like the retro visuals and opt for one of the nostalgic typefaces. My favorite one is DOS/EGA, by Mateusz Viste. Just make sure that your text editor supports rendering typefaces without anti aliasing and that you don't need many non-ASCII characters. Most are implemented but some editors screw either the line size or the kerning and make text look very ugly. There are other versions of the same font, but Mateusz's is the best one and has the least annoyances. 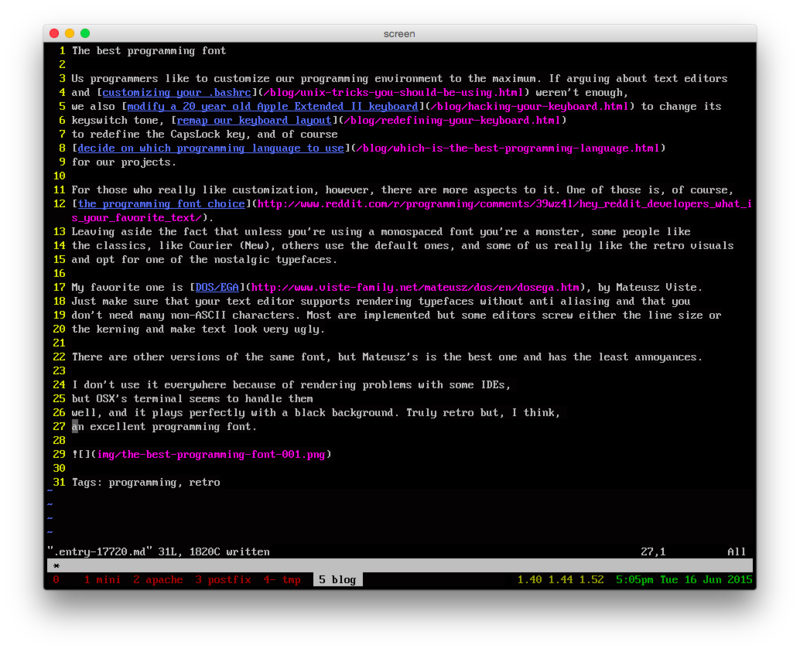 I don't use it everywhere because of rendering problems with some IDEs, but OSX's terminal seems to handle them well, and it plays perfectly with a black background. Truly retro but, I think, an excellent programming font. 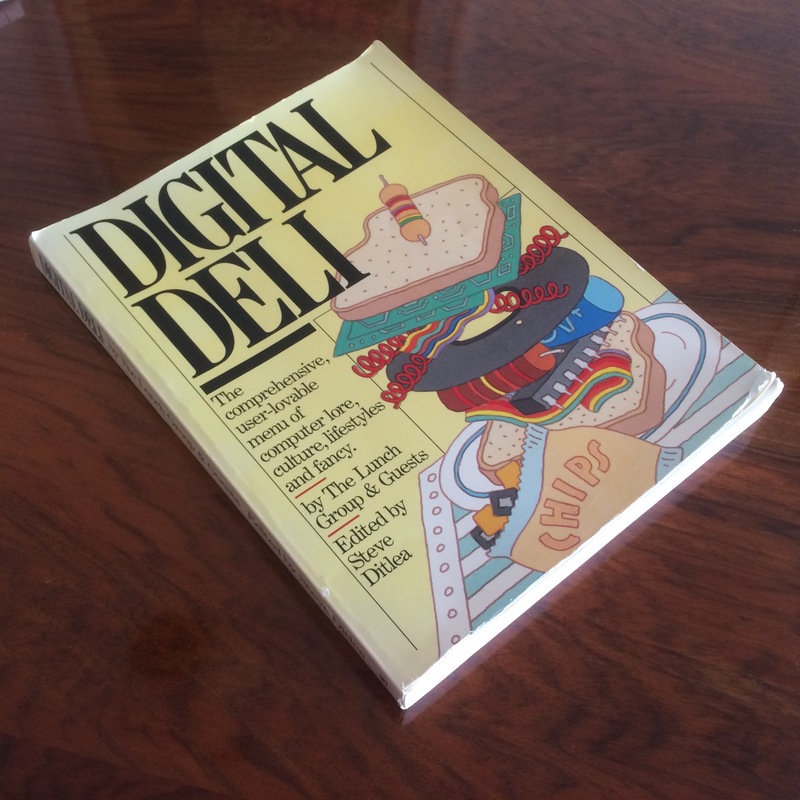 Jimmy Maher, a digital antiquarian, is writing a series of posts on the history of the Amiga (1, 2, 3) that made me consider how history is written almost by chance, by small wins or small mistakes. 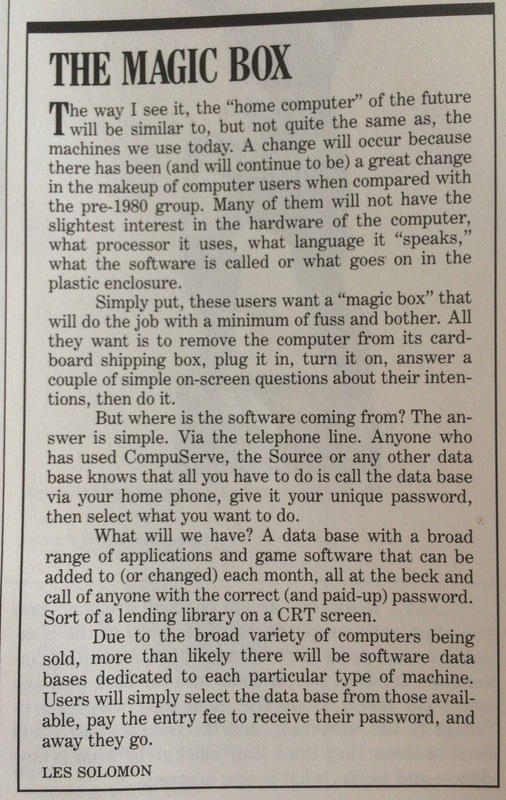 A slightly different managerial or technical decision may have caused Apple to disappear, Amiga to succeed, and the best current smartphone could have been a Nokia phone with a physical keyboard, or maybe the best smartwatch may run BeOS. 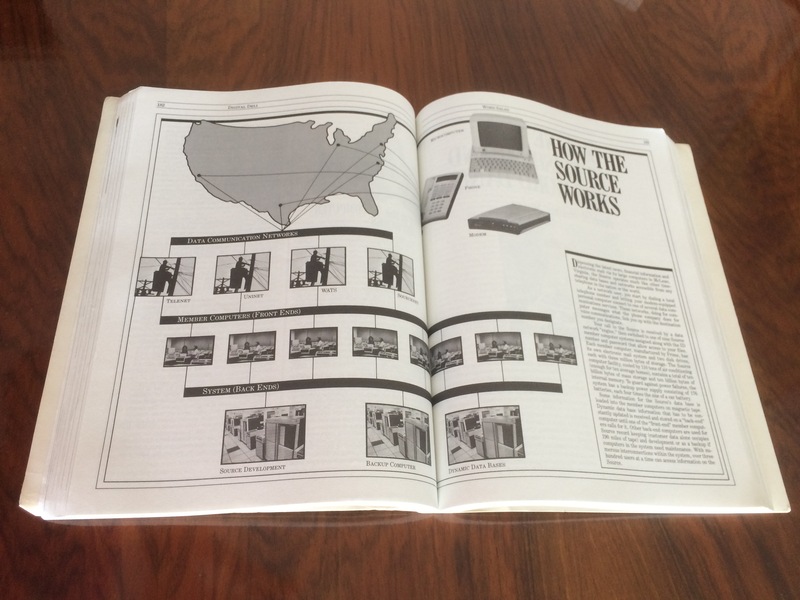 I encourage you to invest some time reading Maher's blog and, if you're interested in Apple history, check out folklore.org, a recollection of the early Apple days mostly by Andy Herzfeld. Coming in each morning to see whether the client still worked with AOL was thrilling [...] One day, I came in to see this embedded in a message from the AOL server: "HI. -MARK." It was a little communication from engineer to engineer, underneath the corporate, media, and PR worlds that were arguing over us. I felt some solidarity with him even though we were on opposing sides. A great story from David Auerbach, who was in the original MSN Messenger team, explaining reverse-engineering AIM's protocol to be able to interoperate with them. As someone who used Messenger for many years, the piece brought me back in time. Well written, interesting, and entertaining.